Interested in implants? 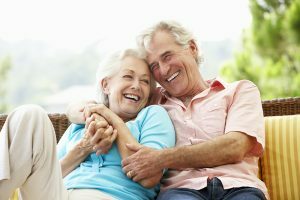 For years, dental implants have swept the nation as one of the most popular ways to cosmetically improve smiles, and your Los Altos dentist Dr. Jeffrey A. Diamond is ready to help you bridge the gap your mouth has been suffering! Together, this root and tooth system, in combination with the practiced and skilled implant procedure perfected by Dr. Diamond, your smile imperfections can become a thing of history, and your smile secrets can be tucked away behind your new, improved, and beautiful smile! If you’re ready to make the move to implants, or for more information about this life-changing process, call 650-948-0786 to schedule an appointment with your Los Altos dentist Dr. Diamond!